2004 Ford Explorer, key features include: and All Wheel Drive. 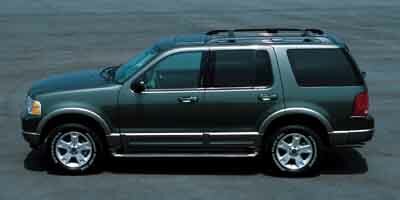 This 2004 Ford Explorer, Stock number 181327E features a Silver exterior and has 169,782 miles. Factory equipped with an impressive engine, and transmission. Contact us today to schedule a test drive of this 2004 Ford Explorer ! Or stop in at 2820 North National Road Columbus, IN to check it out in person!